Bowl in style! 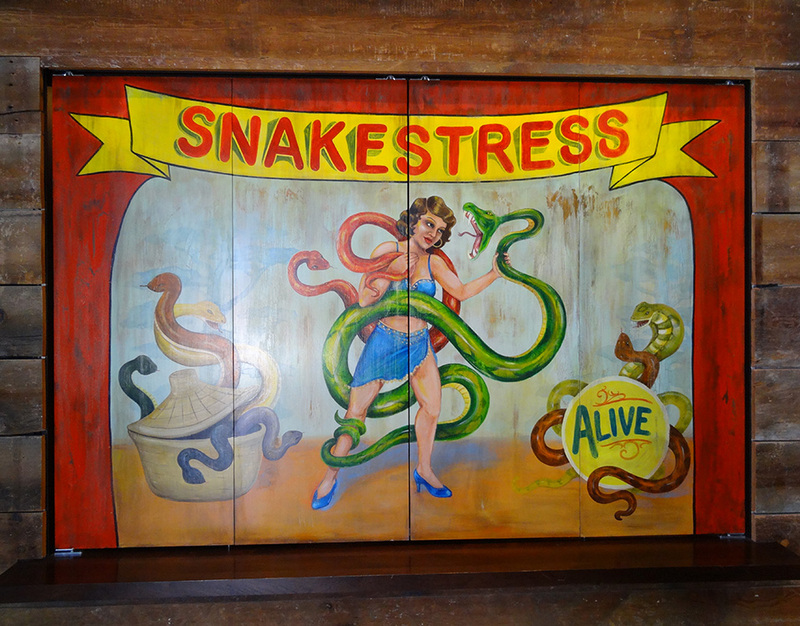 Leather chesterfield sofas, nearby shows on big screens, food and drink brought to your table and lane. 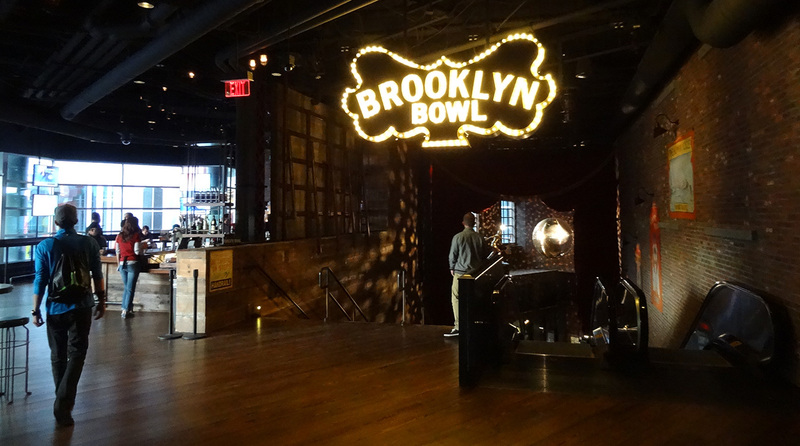 The Brooklyn Bowl, located in the LINQ District, also has a wide range of live music and special events. 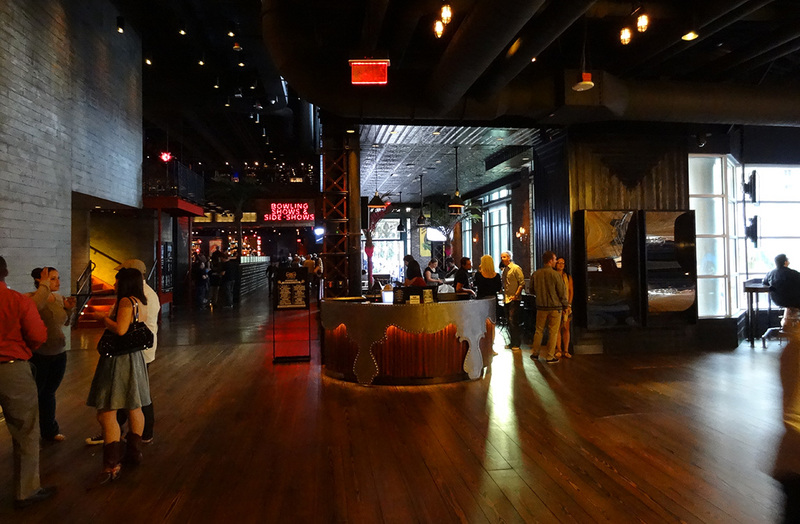 The Brooklyn Bowl is a fun, artsy, happening place. 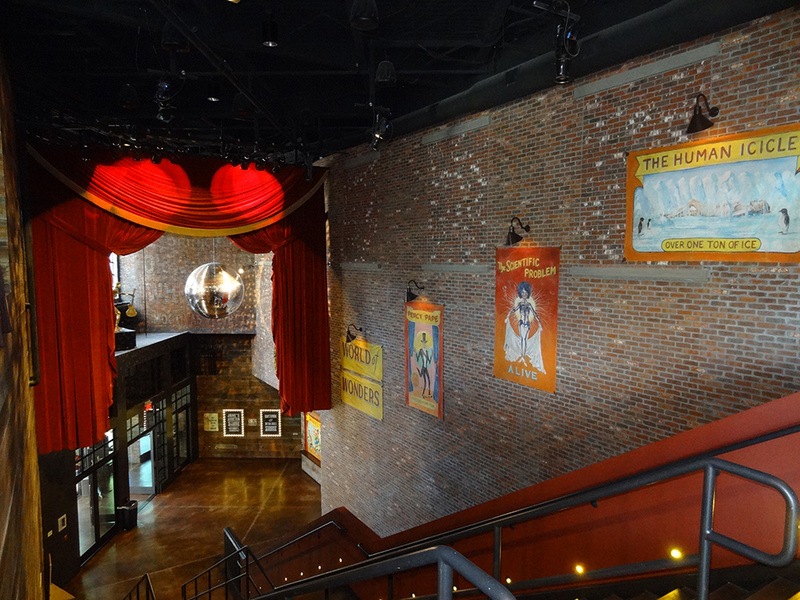 Tall ceilings, brick walls, big windows with light pouring in, historic warehouse architecture mixed with a carnival theme. 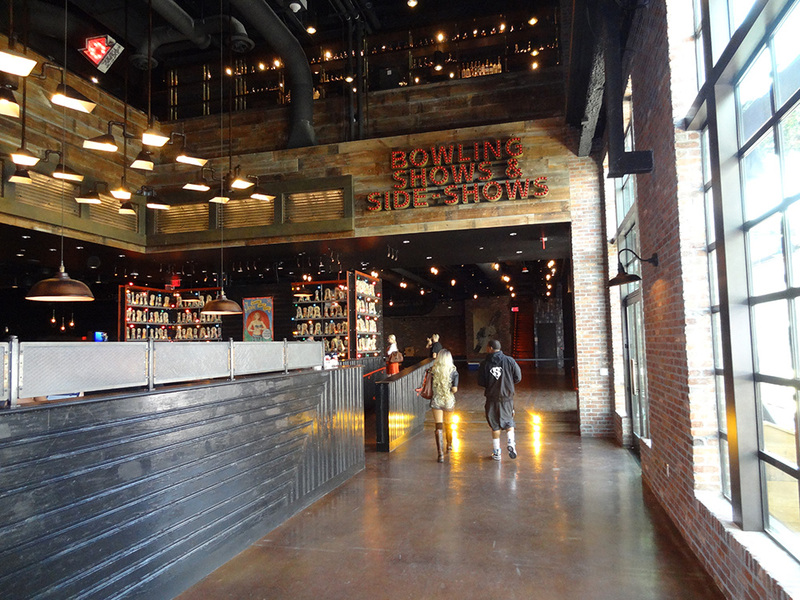 The bowling area offers 32 lanes, with each lane holding up to 8 bowlers. 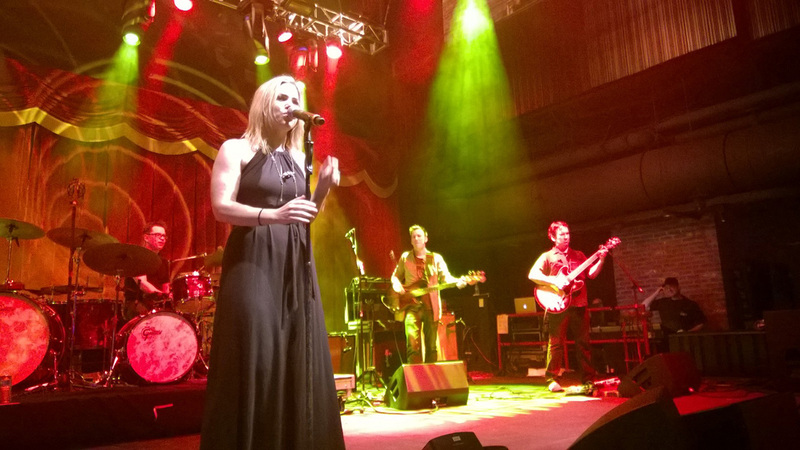 From 11am-6pm it costs $25/half hour; 6pm – close $30/half hour. Renting shoes costs $5 per person. Sure, it’s pricier than other places, but it’s way better, too. 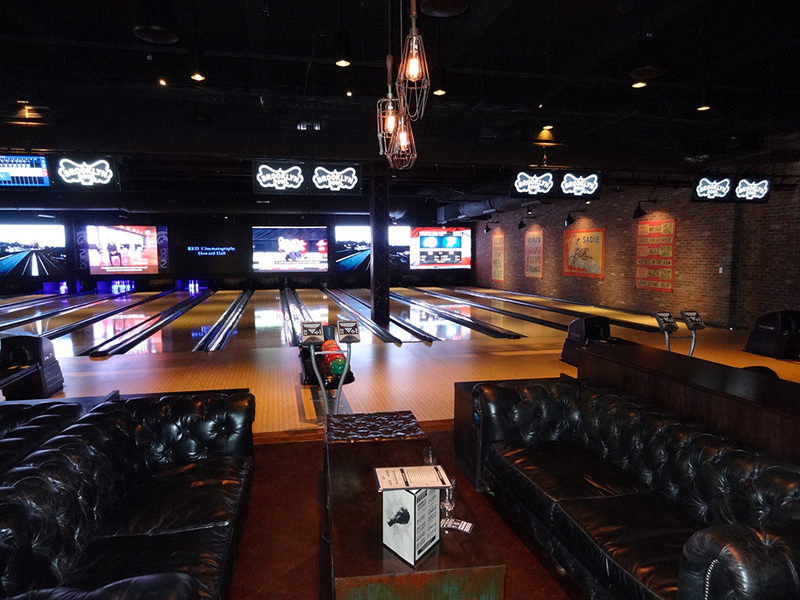 I like bowling but have never been a fan of tight lanes, tight seating in plastic swivel seats, and the only options for nourishment soda and fast food. 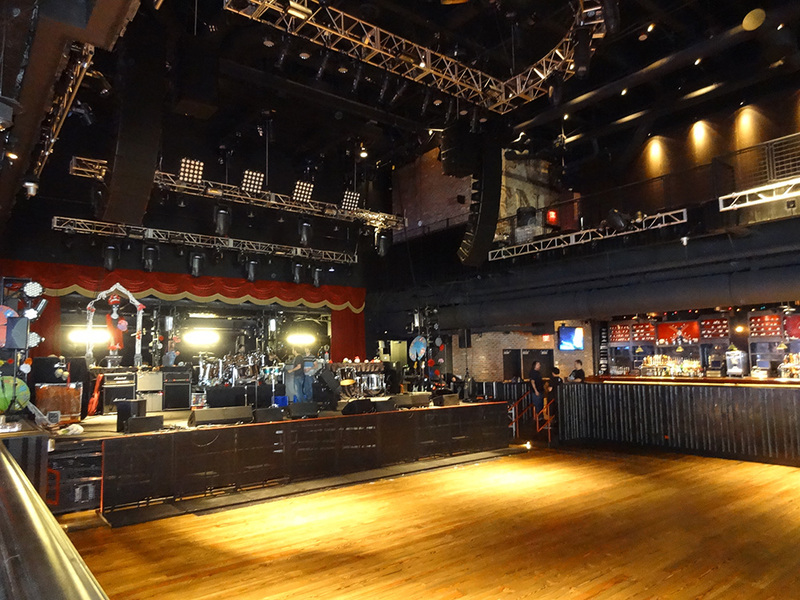 Brooklyn Bowl changes all that. 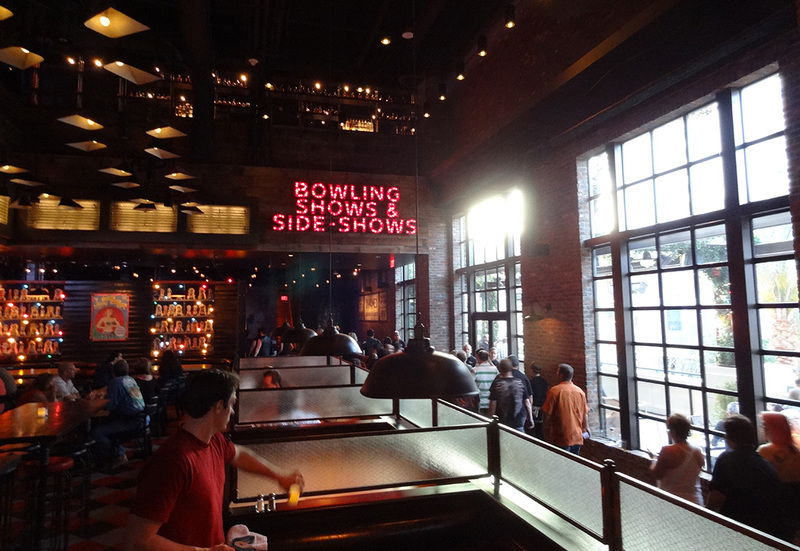 Brooklyn Bowl is also perfect for a quick beer and bite to eat. 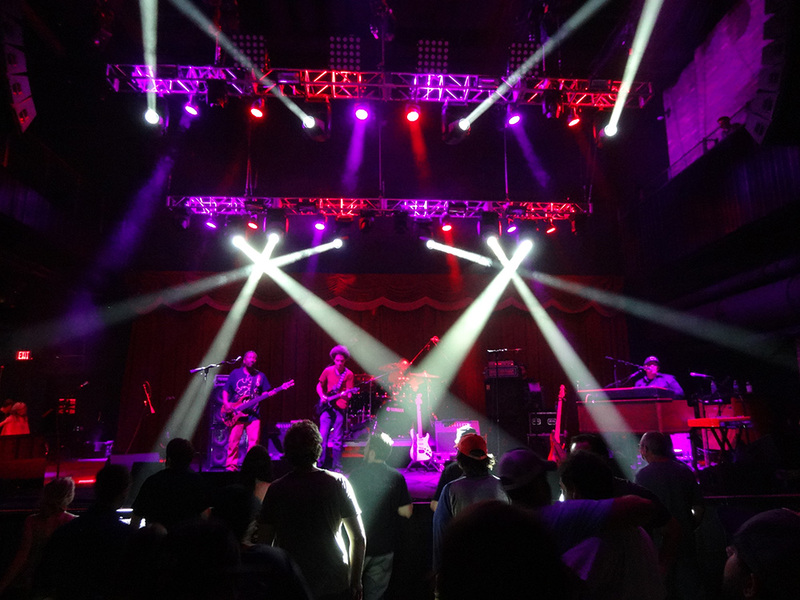 I will cover the live music scene at Brooklyn Bowl in another post soon, interviewing a friend — and obsessive concert music fan — who’s seen over 17 shows here. 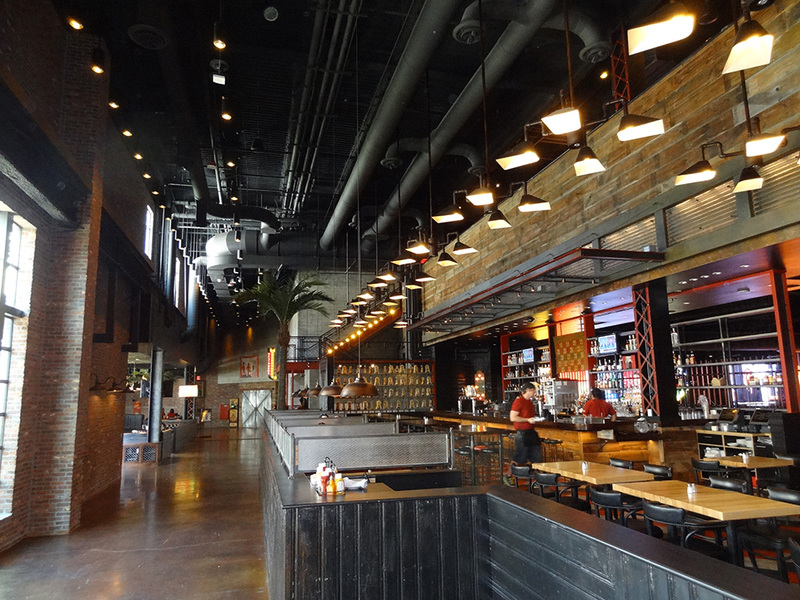 This venue, along with several other new stylish businesses in the LINQ District, demonstrate the citywide positive developments happening in Vegas. 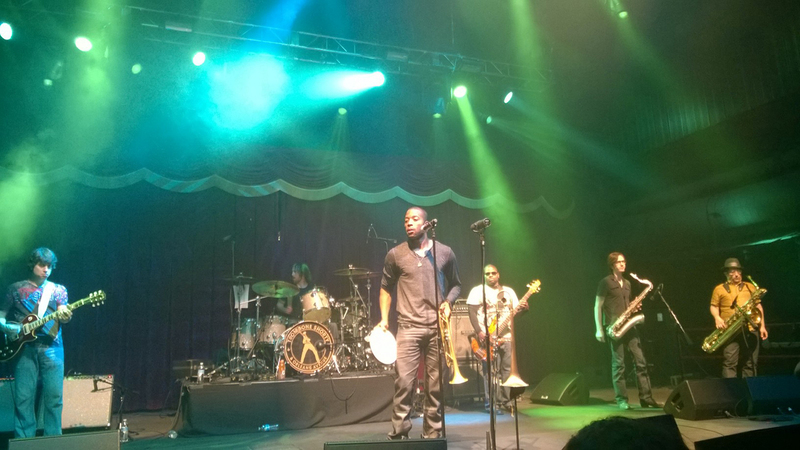 More information on Brooklyn Bowl.